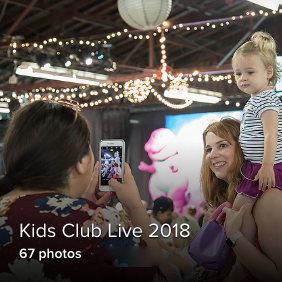 We are so excited to bring back KIDS CLUB LIVE, with even more fun for everyone. 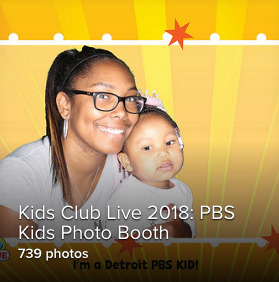 Join us for PBS-themed activities including Arts and Scraps, Upland Farms (Petting Zoo), Playworks, Photo Booth Plus, Royal Oak Fire Department, WRCJ Instrument Petting Zoo, Ready to Learn Storytime, DPTV’s Be On TV studio and of course, Barney! Meet walk-around PBS characters Daniel Tiger, Katerina Kittycat, Nature Cat, and Jet Propulsion. $10 per person, and 12 months & under free.